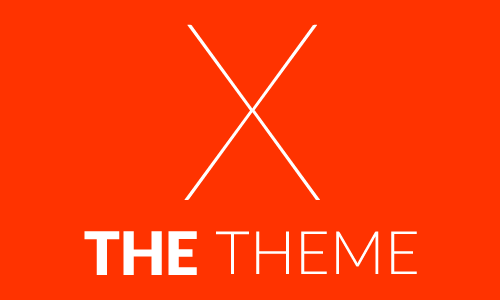 If you’ve spent any amount of time here at BloggingExperiment.com you know that we’re big fans of Elegant Themes and the wonderful Premium Themes they create. 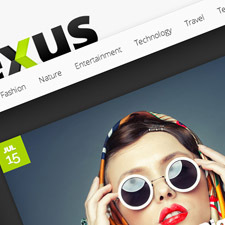 Nowhere else on the web can you find such an amazing portfolio of high-end designs for such a great price ($39 or $89). 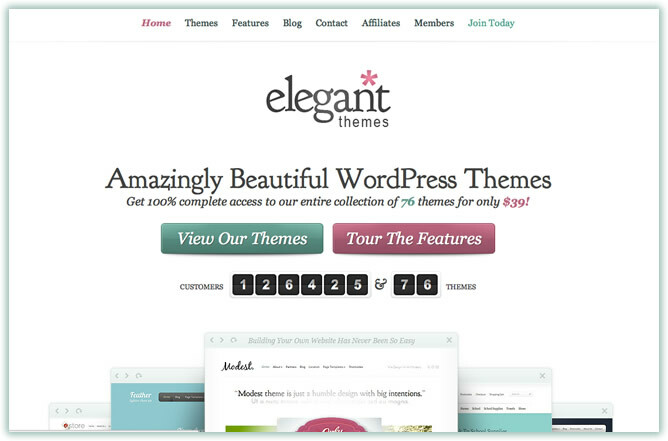 Today however, we bring you news that was just noticed this morning by our team: a completely new design for ElegantThemes.com. Since 2009, this has been the design visitors have seen, and as you can tell by current web standards, it was starting to look a bit dated. 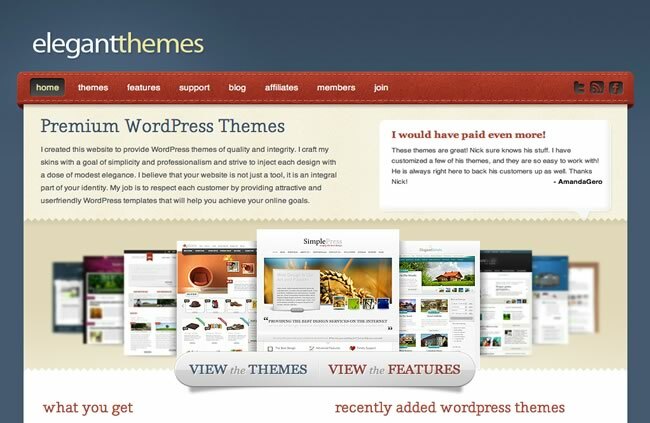 One thing we always liked about Elegant Themes was that even though certain design shops were constantly iterating their “look and feel,” Nick and his team were focused instead on what any Premium Theme developer should be focused on: making great WordPress Themes. Thanks in part to the popularity of Responsive Designs for WordPress, a more clean and minimal look is the new design direction most sites are going with these days. White is seemingly becoming the new black. With many challenges to responsive design, it is not uncommon to find that most Responsive WordPress Themes are more minimal on the design side while being heavy on the cutting edge code side. NTHEMES has a great roundup of some of the best Responsive Themes for 2012 if you are interested in seeing a good cross section of clean/minimal AND heavy design that are all responsive. We see this push towards a more streamlined and simple design approach with Google’s redesign of the vast majority of its own product lines, forgoing subjective color choices for a more clean and neutral white with shades of gray. All that to say, Elegant Themes was in good company to change the look/feel of their site to a more clean look (although we were a little disappointed they didn’t make their own site responsive even though they focus so heavily now on updating many of their popular WordPress Themes to be). 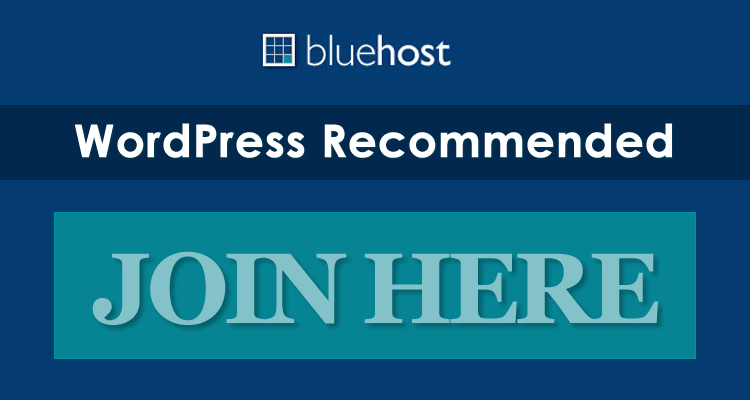 At first glance, you’ll notice a much stronger focus on the “call to action,” in this case…purchasing a membership with Elegant Themes. On the old site, there was basically one button in the upper right hand side plus a smallish button at the bottom of each post page that encouraged people to JOIN NOW. On this new design however, you’ll noticed a much more concerted effort to remind people of two things: 1) The popularity of their themes with over 125,000 customers and counting 2) The insanely low price you get everything for: $39. Remember that your web design should complement your product offering and not compete in any way with what the ultimate goal of your site is: converting visitors into buyers. Elegant Themes made it a priority in this new design to put front and center the value people are getting with their membership. Time will tell how the new design preforms in terms of conversion, but we think they were off to a good start. We’ll be sure to report back once we get a chance to talk with Nick about the new design and share with you all any other interesting tidbits we learn along the way. We will also be updating our very own Elegant Themes review as there are several new improvements worth going into more detail regarding this new design and the product in general. 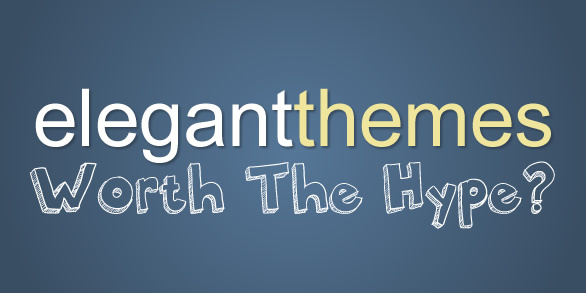 We would be remiss to end this article without recommending you visit Elegant Themes to check out the new design for yourself. What do you think? Was it a homerun? Was it a dud? What is your favorite or least favorite thing about this new look?